One of the largest Conference Hotels in Ireland and a 4 star Dublin Airport Hotel. The award winning 4 star Crowne Plaza Dublin Airport Hotel is seated in a luxurious haven, in a mature and tranquil parkland setting, just minutes from Dublin Airport. Guests enjoy superb facilities and exceptional world class service one would expect from such a prestigious name. The hotel offers 209 guest rooms, complimented by a selection of suites, our Club Floor and Club Lounge, a 1000-seat Conference & Event Centre along with state of the art conference rooms, a business centre, Inca Coffee Company Lounge, Cinnabar Red Bar and Touzai Restaurant. Our venue is one of the largest facilities in Ireland for hosting national and international meetings. 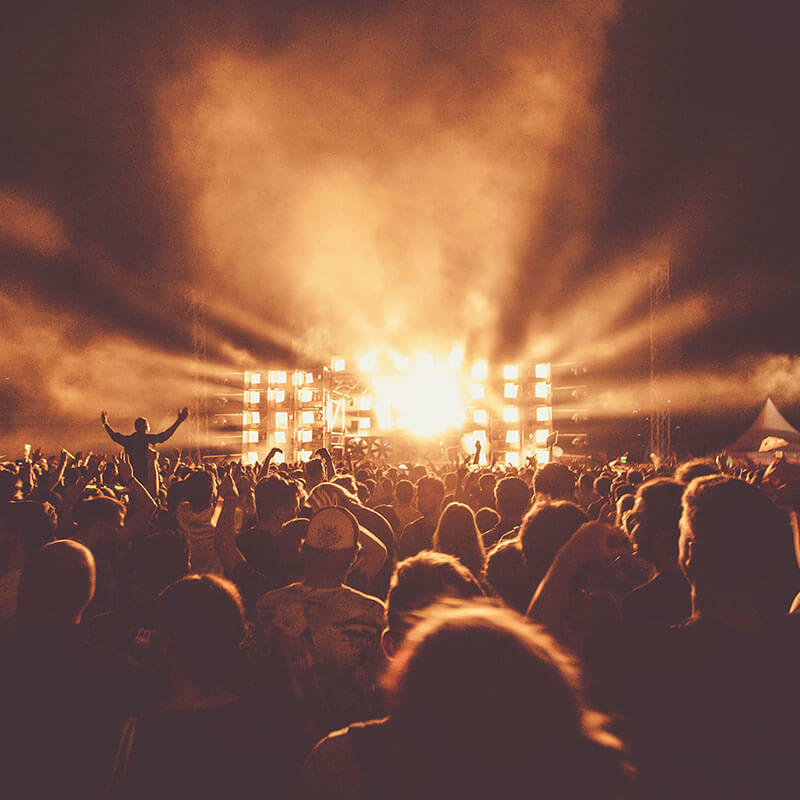 The Crowne Plaza Dublin Airport in Santry is just a short distance from the iconic Croke Park Stadium, providing any budding match goer a great environment to relax in before and after the match. Crowne Plaza Dublin Airport is one of the leading Dublin Conference Venues. 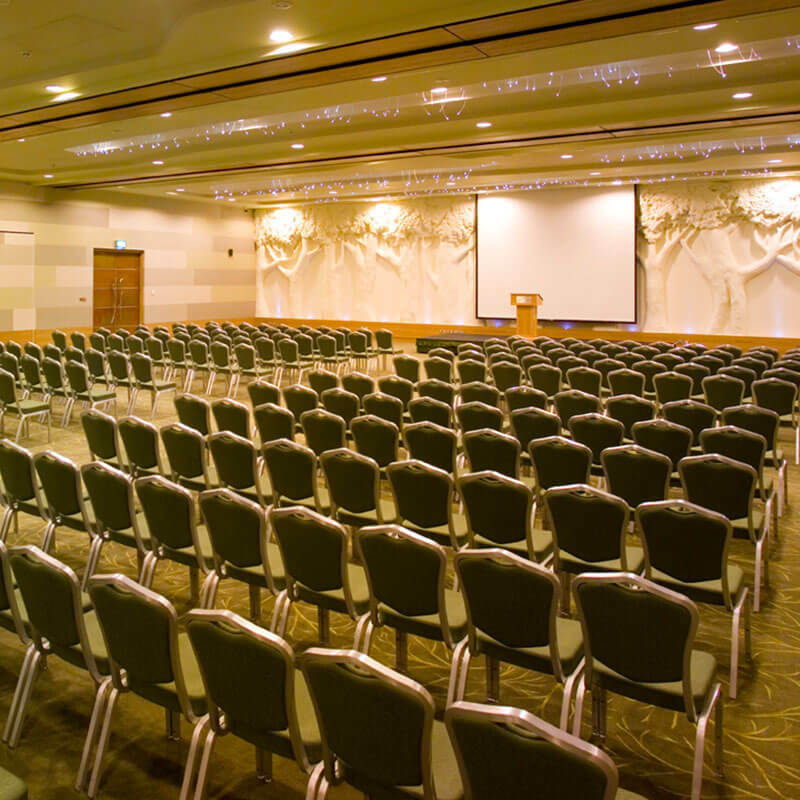 With Meeting Rooms and Conference facilities for up to 1,000 delegates this Dublin Conference Hotel is the perfect venue for your next Dublin conference or event. The Crowne Plaza Dublin Airport features the Redwood suite. This is a spacious 624 square metres conference room which can be divided into 2 or 3 separate sections in under 90 seconds.